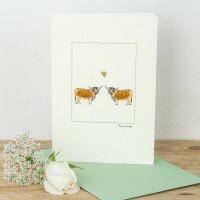 Jack Russells & Heart Card Two very friendly looking Jack Russell dogs. 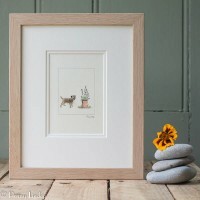 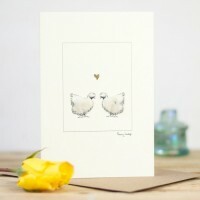 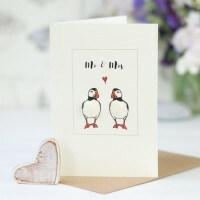 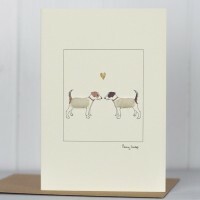 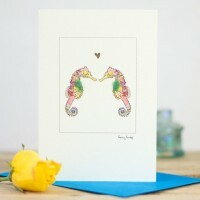 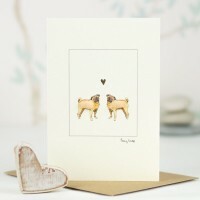 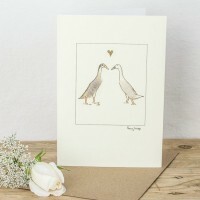 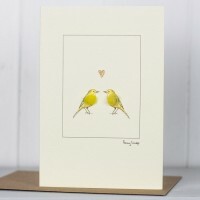 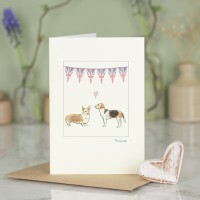 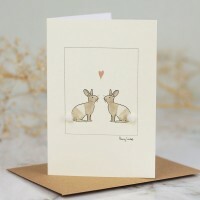 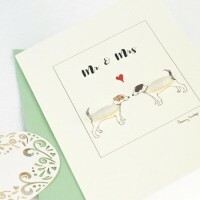 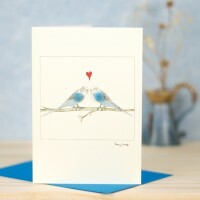 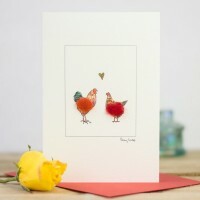 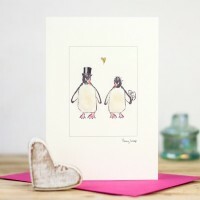 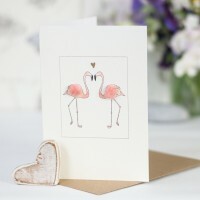 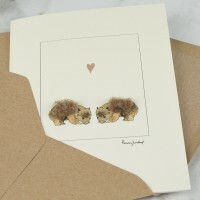 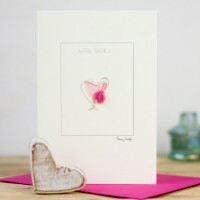 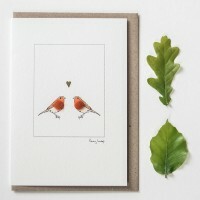 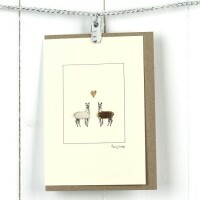 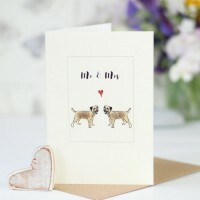 This Jack Russells &a..
Love Heart Card This very simple stylish love heart card is a card to treasure. 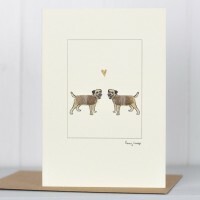 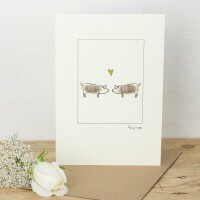 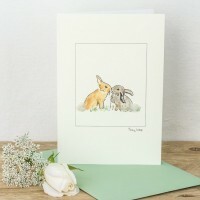 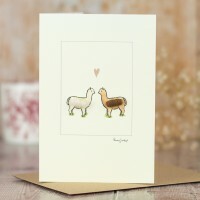 We hand paint e..
Pug Dogs Greeting Card A beautiful handmade pug dogs greeting card featuring 2 little..
Westie & Heart Card Our westies & heart card is just the perfect card for lovers of West ..